The symptoms are obvious in terms of lameness. Initially the foot becomes warm to the touch and is painful if pressure applied. 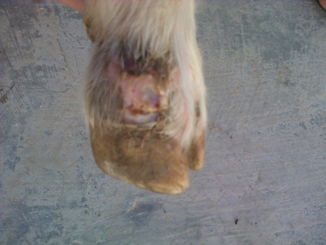 The swelling then develops above the hoof margins. The digit is markedly swollen and can burst open with discharging pus. Treatment is frustrating and antibiotic penetration into the site of infection is limited due to the encapsulated nature of the abscess. 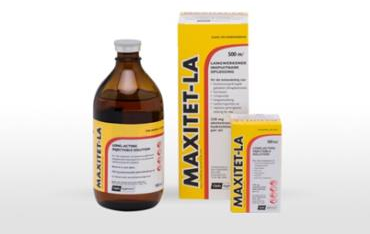 Antibiotic combinations and anti-inflammatories are also used with mixed response. Individual animals the abscess can be lanced and flushed but this is not viable when treating a flock. The key element to controlling foot abscess is control the ticks. 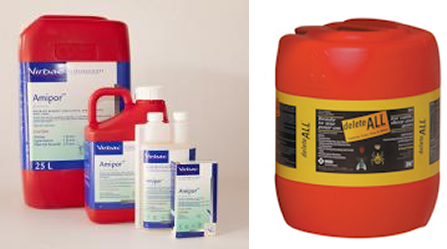 Footbaths with tick control (dip), 5-10% Zinc sulphate and 5% formalin footbaths. Pour on tick treatments applied between hooves. 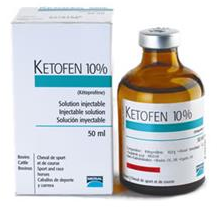 LA antibiotic as (2) with an anti-inflammatory in acute cases. Effect of vaccination on Foot Abscess outbreaks. SAMGA is currently busy with a trial that has to date shown very promising results. Determine if vaccinating Angora goats reduces the incidence of foot abscess occurrence in a flock where Corynebacterium ovis and Actinomyces pyogene are administered. To date 23 goats have been identified with confirmed foot abscess and isolated. 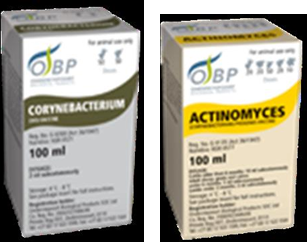 The abscess have been cultured by Onderstepoort biological products. ALL 23 OF EFFECTED GOATS (January 2015) were UNVACCINATED. NO goats from vaccinated group have to date developed foot abscess. So hopefully this trial continues this trend. A final report will follow at the end of the Summer 2015.